Home \ Get Involved \ Want to Play Cricket? What grades are available to play in Christchurch? 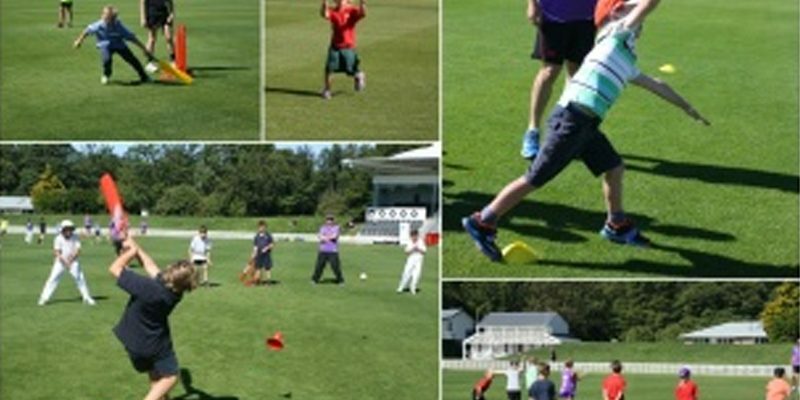 The Christchurch Junior Cricket Association facilitate cricket in Christchurch for boys and girls from Year 1 to Year 8. Click here to read about all the different grades. Who can I play for? There are 25 Clubs and Schools who run Junior Cricket in Christchurch. Click here to view the sign-up details of the Junior Cricket Clubs and School Teams. Christchurch is proud to enjoy a very strong Junior Girls competition. There are more than 19 girls only junior teams in 3 grades playing cricket on a Saturday morning. Girls can play in girls only grades or in mixed grades. 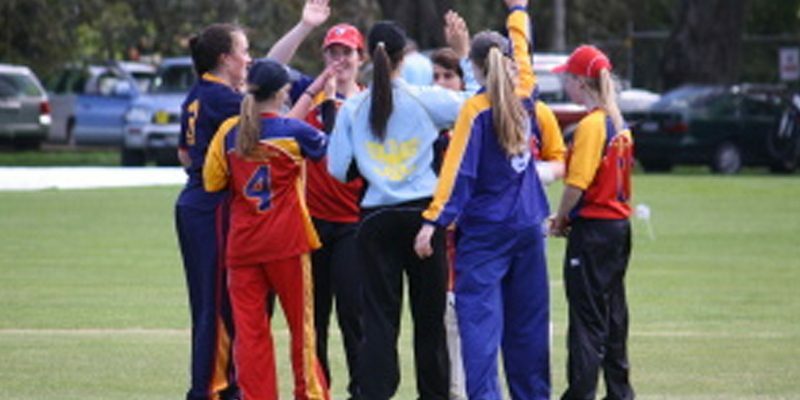 To learn more about Junior Girls Cricket click here. To visit the Christchurch Junior Cricket Association website click here. 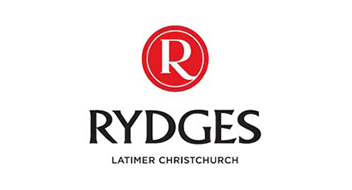 What Senior Grades can I play in Christchurch? Christchurch Metro Cricket look after cricket grades starting from a school level of Year 9 & 10, moving up to Youth, Senior Women’s and Senior Men’s. There are three different formats of the game available to play which include Two-day, One-day and Twenty20. Click here to learn more. There are a large number of clubs available in Christchurch for you to take your pick from. For a list of all the club websites click here. To visit the Christchurch Metro Cricket Association website click here. Want to play cricket for a Canterbury District outside of Christchurch? Click on the District you would like to learn about to go to their website.